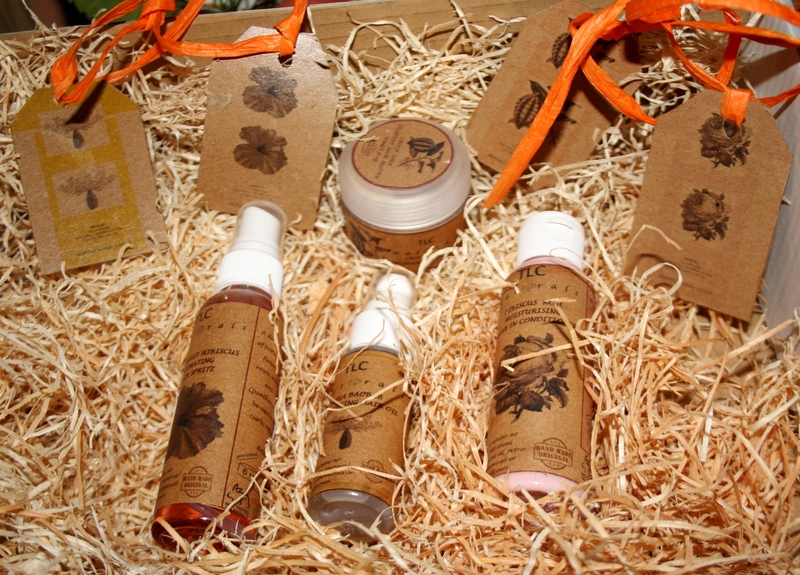 Welcome to the blog of TLC Naturals. Here you can learn more about our products, receive news, titbits and interact online. Feel free to leave your comments here and thank you so much for stopping.